At HOC we really encourage you to bring your friends and your teammates to summer camp with you. Coming to camp with a friend is a great idea if you are at all worried about being away from home for a week. 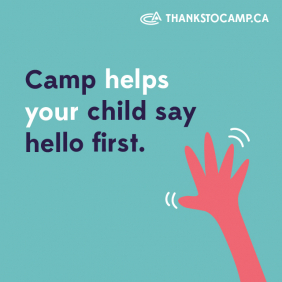 Plus, if 5 or more campers enroll in camp as a group – you’ll save your parents lots of money. Have your parents check out our Group / Team Rates page to get more information on group registration. And, you can bunk together! If you are within one grade or birth year then you can bunk together in the same cabin. Unlike other camps that only allow you to only request one friend to bunk with, here at HOC we allow you to request up to 4 other friends/teammates that you can bunk with during your time at camp. Restrictions may apply. Hockey Opportunity Camp is a great opportunity for members of the same team to train together. You’ll develop your skills as individual players and also as a group.